EUROPEAN JUNIOR WINNER 2005 / MULTI CC & CACIB WINNER / SBOS / SBOB & GROUP winner! Leo wins BOB junior from the large entry of 16+11 juniors. Gaining his first title. 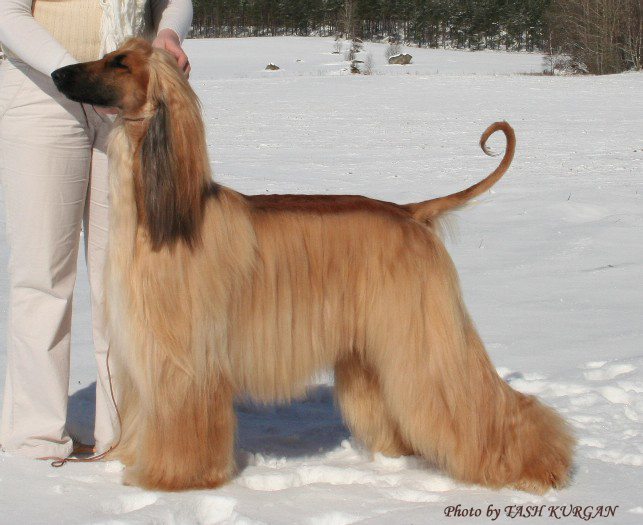 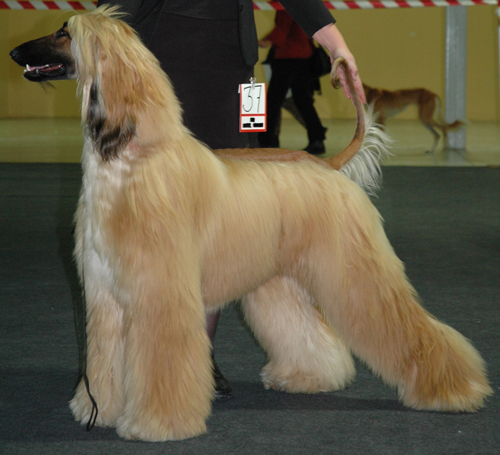 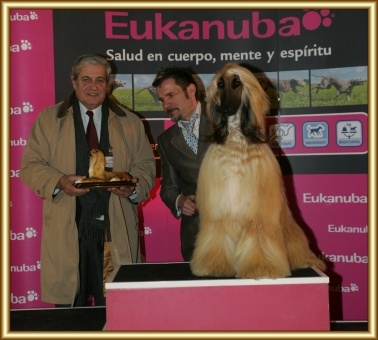 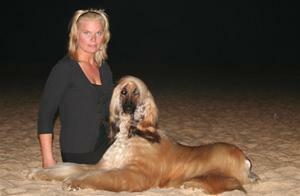 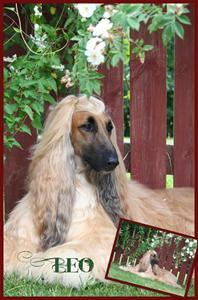 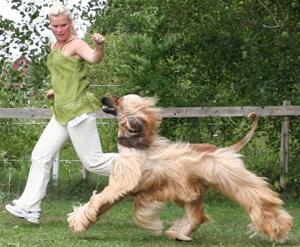 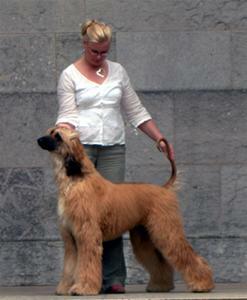 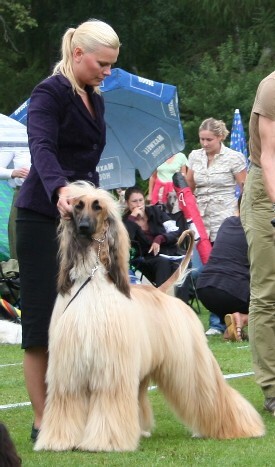 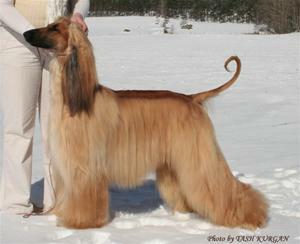 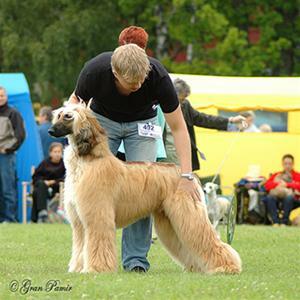 Multiple CC & CACIB winner in Spain with only one CC to finnish his Spanish title.